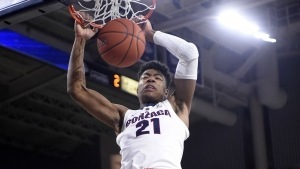 Get to know Gonzaga’s Rui Hachimura as he tells his story of traveling over five thousand miles from Japan to play basketball the United States. 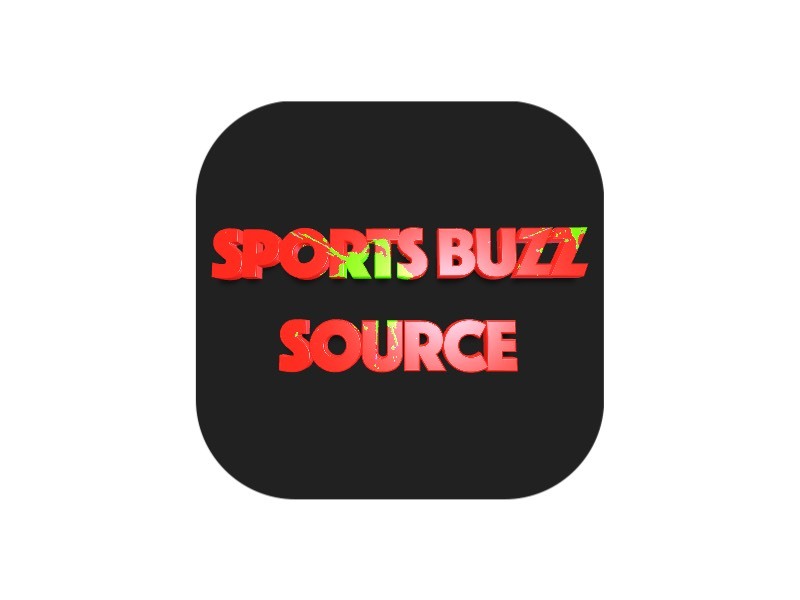 Next Article UConn basketball: Megan Walker outscored the entire Tulane team. Here's how she did it.